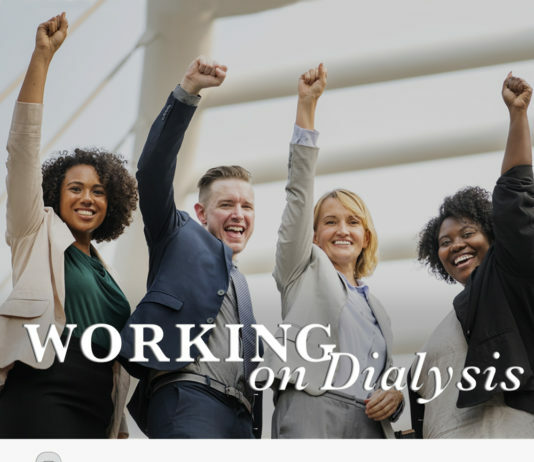 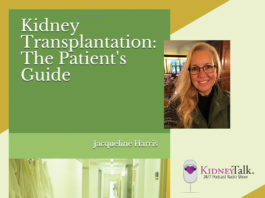 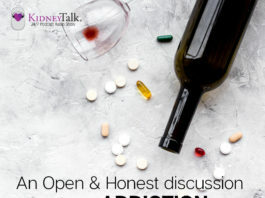 Hear how others who have kidney disease manage and have learned to thrive in spite of the emotions that come with kidney disease. 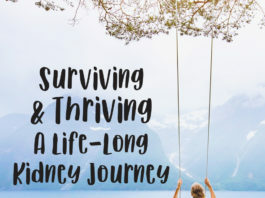 Learn how to deal with negative feelings, anxiety and turn them into a hopeful outlook toward the future. 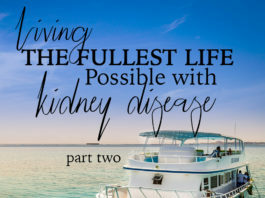 Surviving Kidney Disease: Where there is hope, anything is possible!